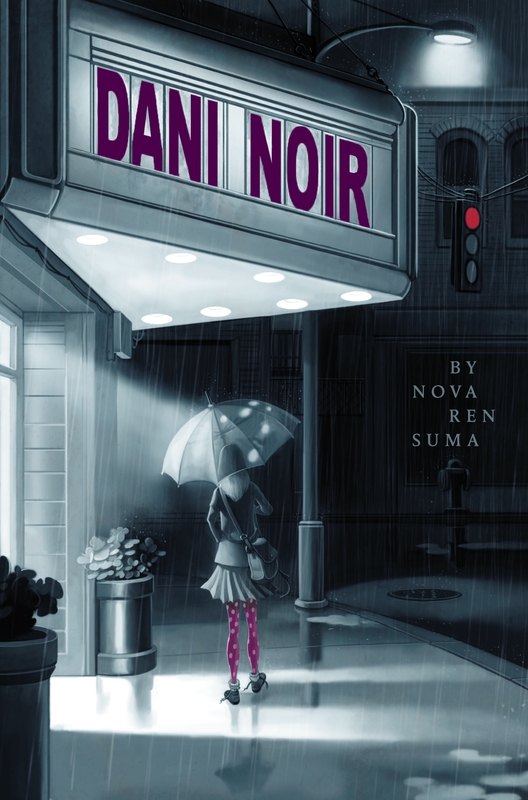 A 13-year-old sleuth tries to solve a mystery in her small mountain town with the help of noir movies. Amazon Editors’ Pick for the “Top 10 Children’s Books: Middle Readers” for 2009. 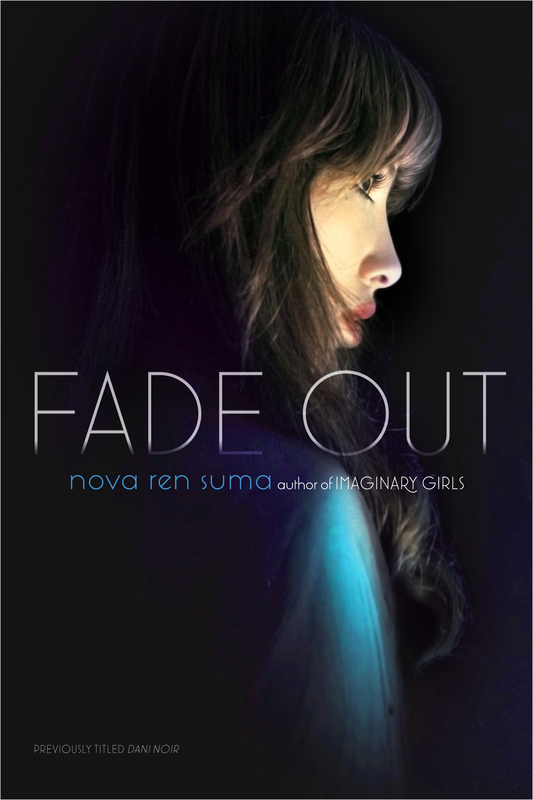 Fade Out—the updated paperback edition of Dani Noir—is available now in trade paperback from Simon Pulse.